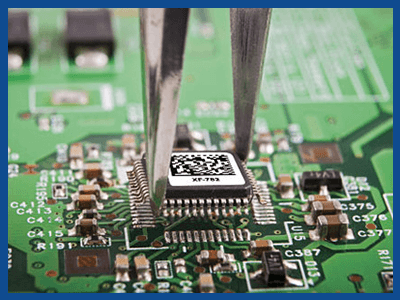 Electronic, PCB and Cleanroom Labels | ID Label Inc.
ID Label Inc.’s preprinted and blank polyimide (Kapton) labels are WEEE and RoHS compliant. These labels can withstand sustained temperatures up to 750°F and flash temperatures up to 1000°F. 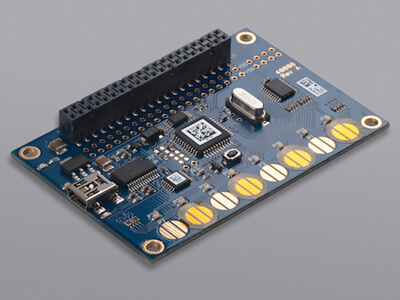 They can also withstand harsh thermal and chemical exposures and still provide reliable read rates. 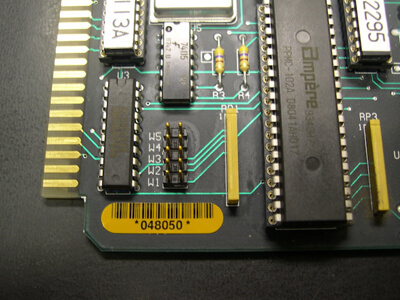 Since electronics manufacturers use both lead and lead-free processes, a colored polyimide label option is the perfect solution for identifying and differentiating between the two processes. 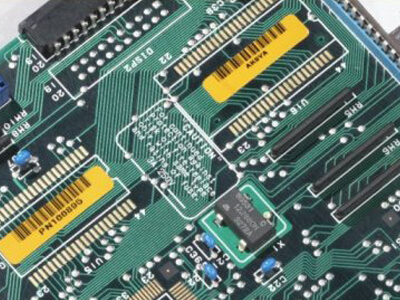 Whether you run standard or lead-free solder processes, our printed circuit board labels won’t fade, brown or yellow, and they read consistently even after two-pass high-temperature oven exposure. 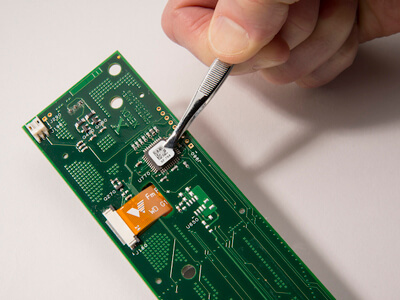 Our unique label construction is designed to resist surface-mount board processes on the top, side or bottom of the board. 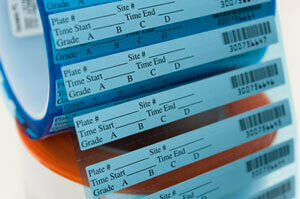 Labels are backed with high-temperature-resistant adhesives that perform well under harsh conditions. We also offer blank label stocks and compatible thermal-transfer ribbons for printing-on-demand, constructed from the same material combinations designed to withstand rugged environments and heat-resistant temperature ranges. 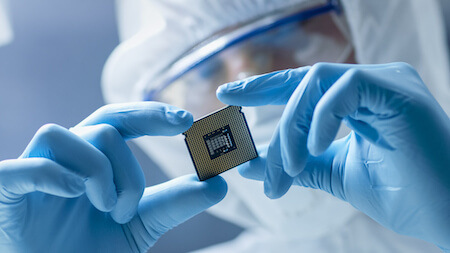 Our West Coast manufacturing facility is ISO certified for cleanrooms. 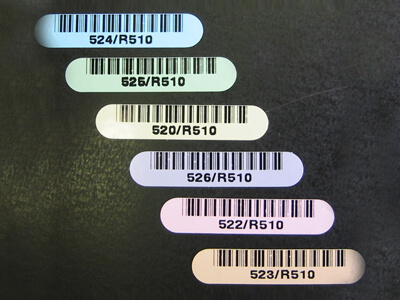 We offer permanent and removable cleanroom labels and tags, custom-engineered for durability to match your environment.